PMR excels in finding better ways to do things... then making them happen!  At PMR Consulting we get inside your process to understand and evaluate your business. Then we propose better, more efficient ways for making your company work. Through our partnership program we work with you to implement our recommendations and monitor the outcomes. PMR Consulting brings both knowledge and “hands on” experience in mining, management, efficiency, logistics, safety and employee healthcare consulting. Our consultants have proven, global expertise in a variety of industries including mining, construction, manufacturing, automotive and many more. Take a close look at the range of consulting services PMR provides to improve your Business efficency. Many consulting firms focus on review and evaluation. But PMR goes one step further. We actively remain involved with implementation.